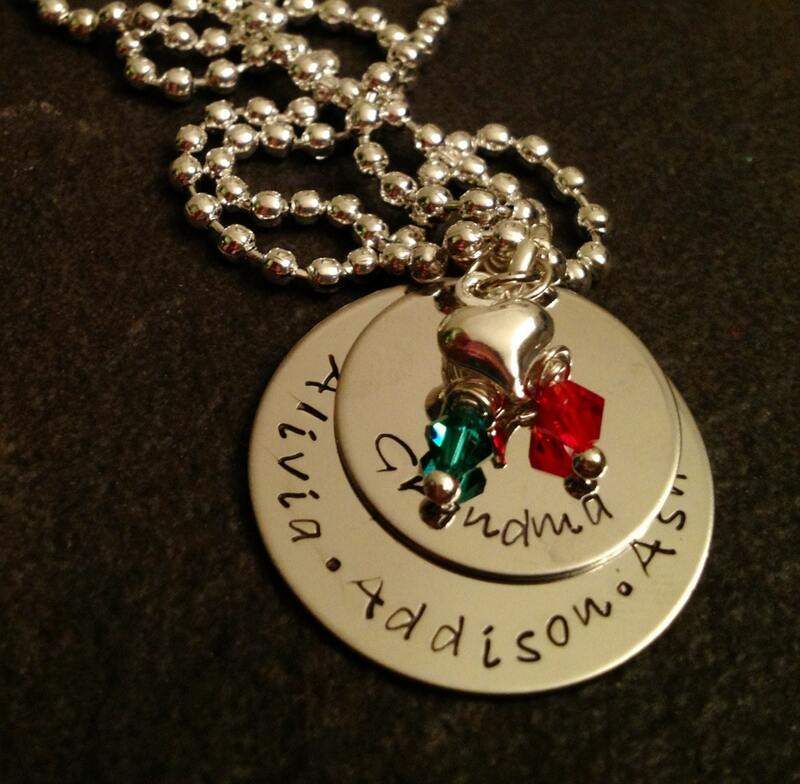 2 piece hand stamped necklace with your choice of names, phrases, etc. includes a small heart charm (can also sub a small star, moon, cross, apple, paw print, etc--convo me if you have something specific in mind). 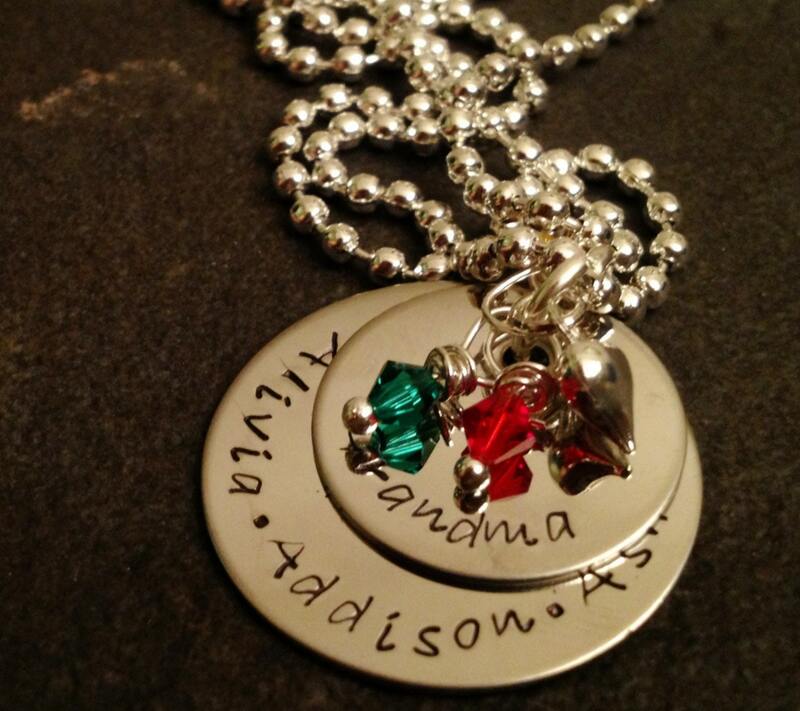 Shown as a grandma's necklace. Bottom round is 1", top is 3/4". 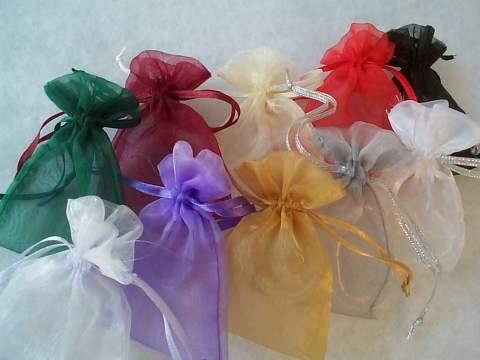 Choose your crystal color--I have all birthstone colors, as well as some others. 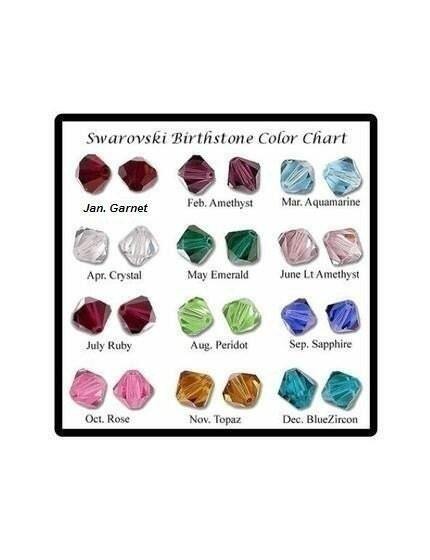 I literally have every color imaginable plus pearls in pink, silver, white, and dark blue. Includes up to 2 crystals. Comes on a shiny 24" ball chain. 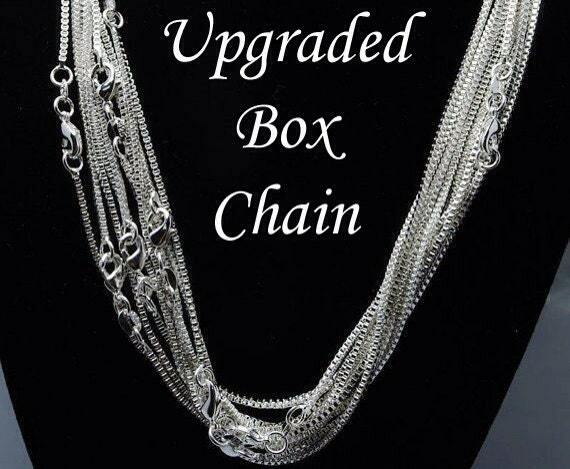 Upgrade the chain to something else for an additional $2. Convo me for details. I can also shorten the length of the ball chain, let me know the length you'd like. I recommend that you read my shop notes, shipping, and refund policies before purchasing, just to make sure there are no surprises.